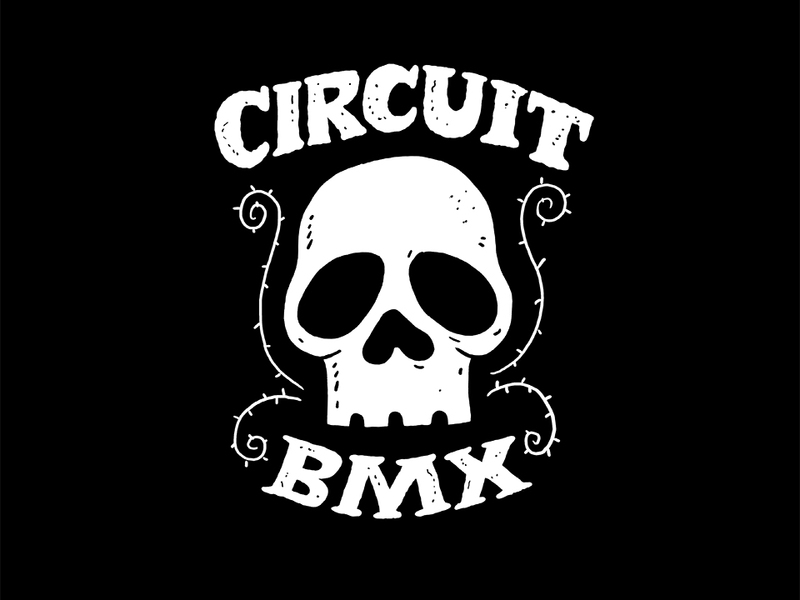 Circuit BMX is located at 33 Exchange St. Pawtucket, RI. Our closest neighbors are The Pawtucket Times, the Exchange Street Cafe, and the Pawtucket main post office is across the street. 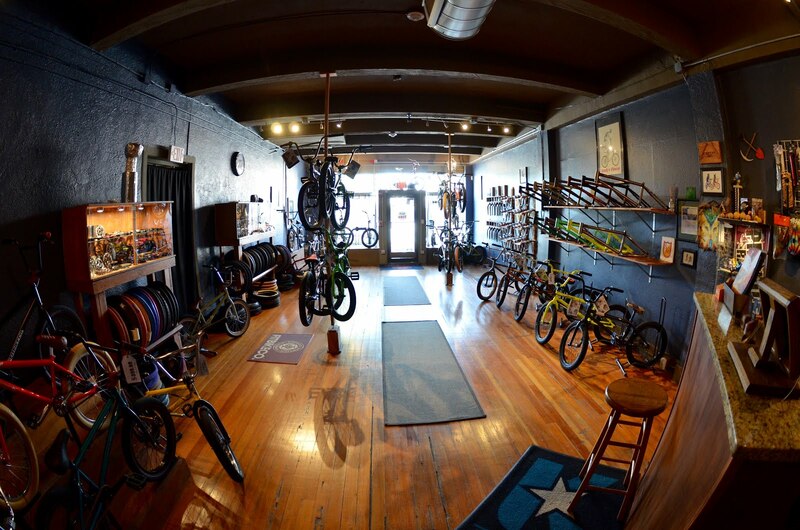 If you have trouble finding the shop, don't hesitate to call. I-95 North to exit 27 Downtown Pawtucket. Go straight off the exit and make a left onto Pine Street (a one-way street that crosses over the highway). Go through three lights (pass the meat market) and follow the curve of the road right onto Goff Ave. Pass the first set of lights at the Walgreens, and Circuit will be in the 20th-Century stone building on your right, in between two art & antique stores. 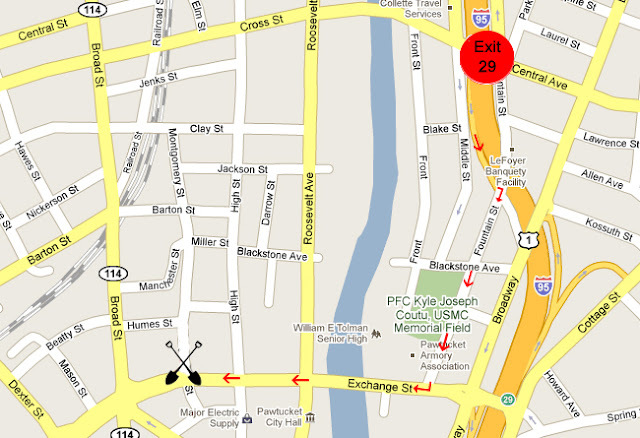 Parking is available at the front and sides of the building, as well as in the public lot behind the Pawtucket post office (across the street). I-95 South to exit 29, Broadway. 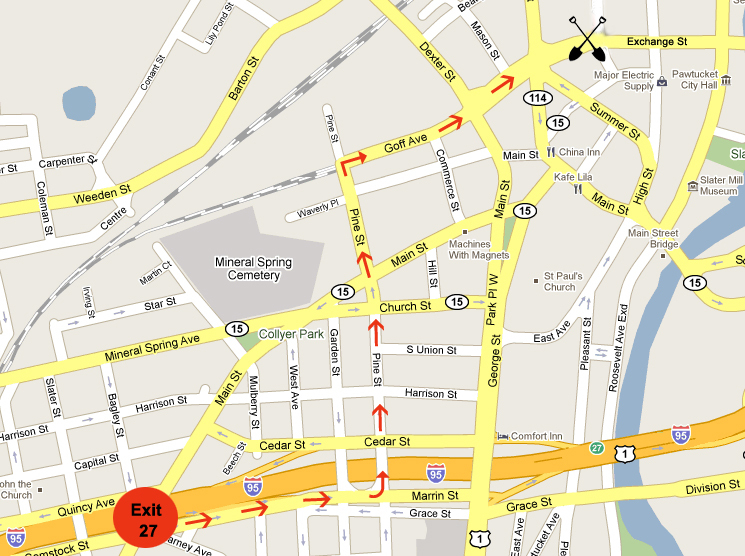 Off the exit, make a slight right onto Fountain street. Follow 3 blocks to Exchange street and make a right. Circuit is in between the 2nd 3rd set of lights on your left. 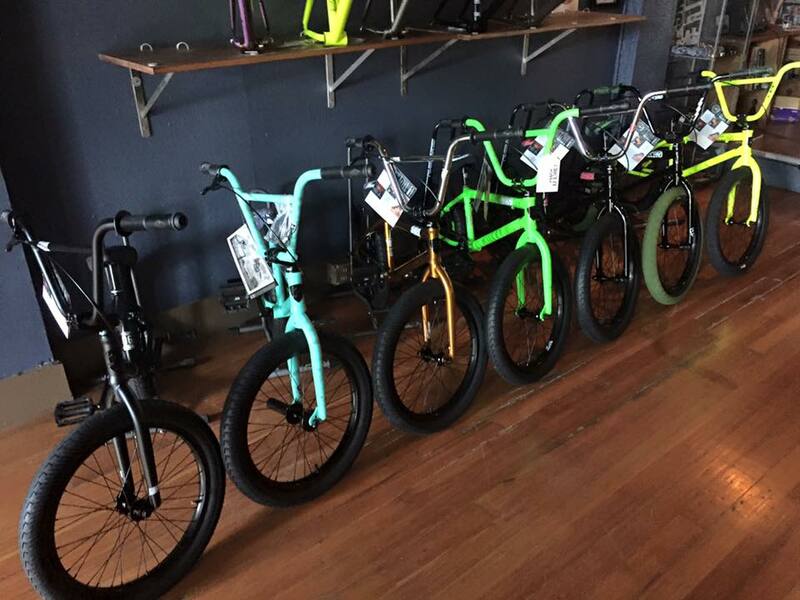 Parking is available at the front and sides of the building, as well as in the public lot behind the Pawtucket post office (across the street).